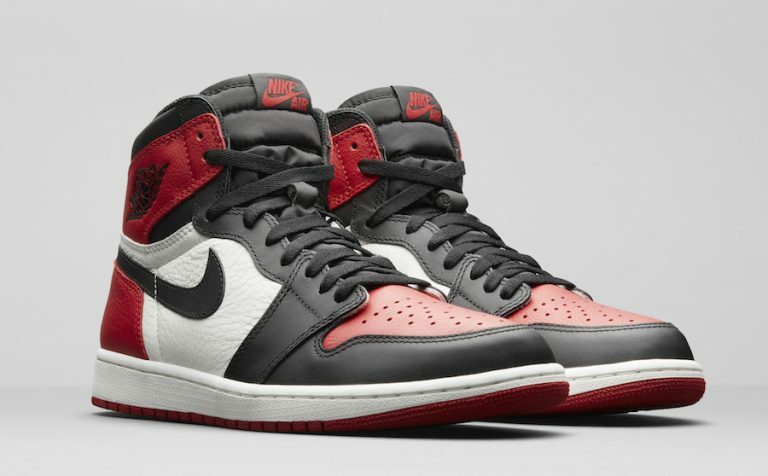 Jordan Brand previewed a number of upcoming footwear releases for the Spring season, one of them being the Air Jordan 1 Retro High OG “Bred Toe”. Peep the detailed look here and stay tuned for more up-close previews of Air Jordan releases. For the full rundown of sneaker releases, tap the link in our bio.